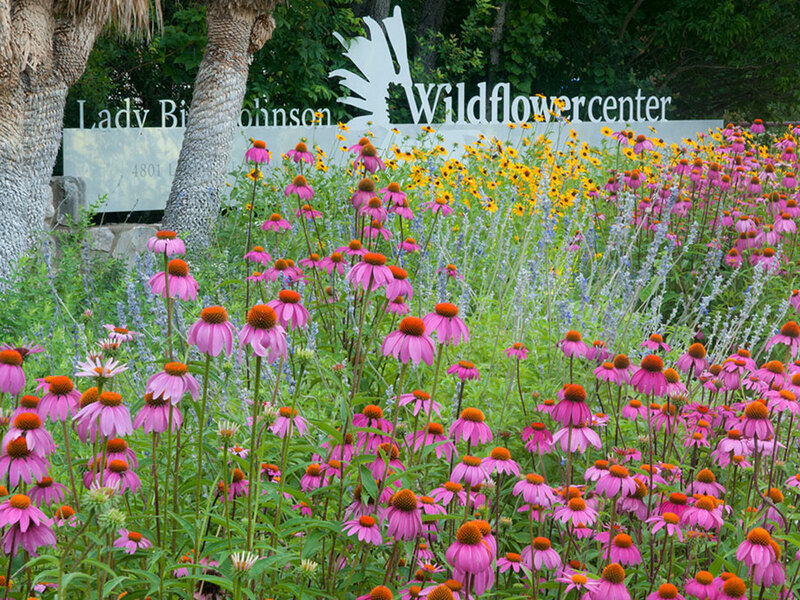 A $1.4 million donation to the Lady Bird Johnson Wildflower Center at The University of Texas at Austin will establish an arboretum to showcase the diversity and importance of Texas’ trees. 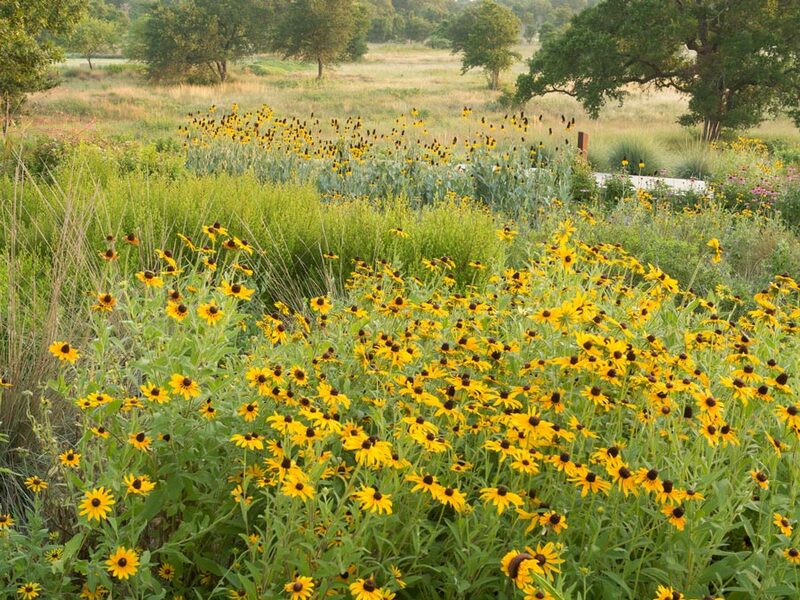 The gift from an anonymous fund of the San Antonio Area Foundation at the request of Mollie Steves Zachry will allow the Wildflower Center to develop some of its most scenic acreage into an outdoor museum of Texas’ natural heritage and cultural history. The Mollie Steves Zachry Texas Arboretum will display all 53 species of oak trees that are native to this ecologically diverse state. The 16 acres will also feature descendants of significant trees that helped shape Texas history in the “Hall of Texas Heroes.” Other features will include a collection of iconic native trees like black walnut, bald cypress, pecan and sycamore and a demonstration of native trees recommended for use beneath power lines. Rieff pointed out that the center had pushed ahead with arboretum plans, using staff and volunteers, including professional arborists, who dedicated many hours to the hard work of clearing cedar and other brush that masked the majesty of the live oaks, cedar elms and post oaks on the site. The arboretum is expected to open in 2012, the centennial year of Lady Bird Johnson’s birth. Texas history will come alive in the “Hall of Texas Heroes” which will feature offspring from a dozen or more historically significant trees that helped shape Texas history, such as Austin’s Treaty Oak, the Alamo Live Oak and the Sam Houston Kissing Bur Oak. The San Antonio Area Foundation gift will fund the construction and maintenance of the arboretum. The Wildflower Center is grateful for others who generously assisted in its development: Advisory Council Member Melissa Jones of Austin; They Might Be Monkeys! ; We Love Trees; the Texas Chapter of the International Society for Arboriculture; Betsy Rogers and the C.L. Browning Ranch; The University of Texas at Austin’s Landscape Services; and the Susan Vaughan Foundation.